Upcoming DLC for Cities Skylines focuses on your own industry, expanding the tools for industry and production. 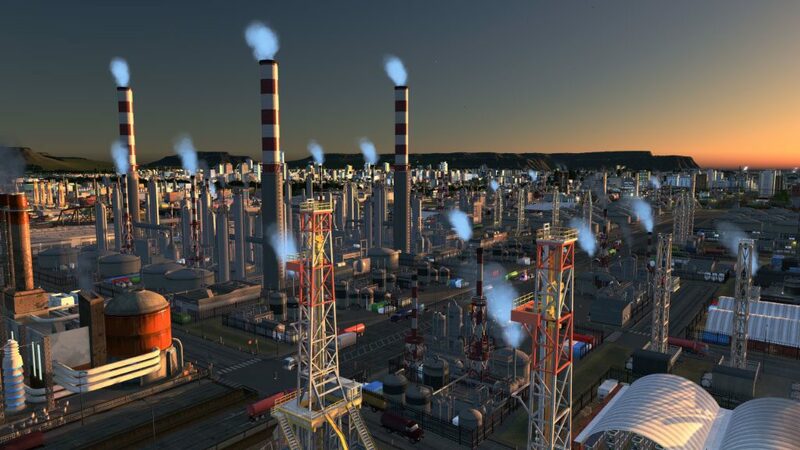 Paradox Interactive and Colossal Order announced that Cities Skylines will launch its upcoming DLC, Industries, on October 23, 2018. With this expansion, players can make more meaningful choices in their cities’ industry by managing their production chains from grain to bread. The players have been asking for an industrial expansion for a while, so we’re excited to finally offer a full featured approach. 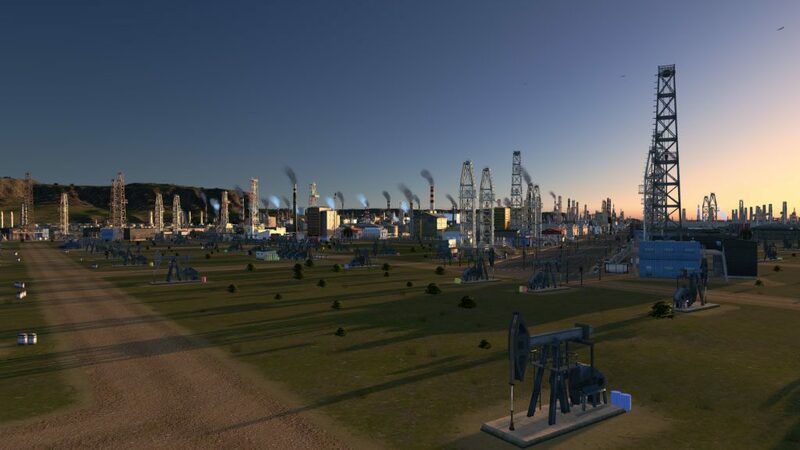 Cities Skylines: Industries is considered as one of the most in-depth expansions the game ever has so far, as it gives players the chance to customize their industrial areas such as creating supply chains for the four different resource types. 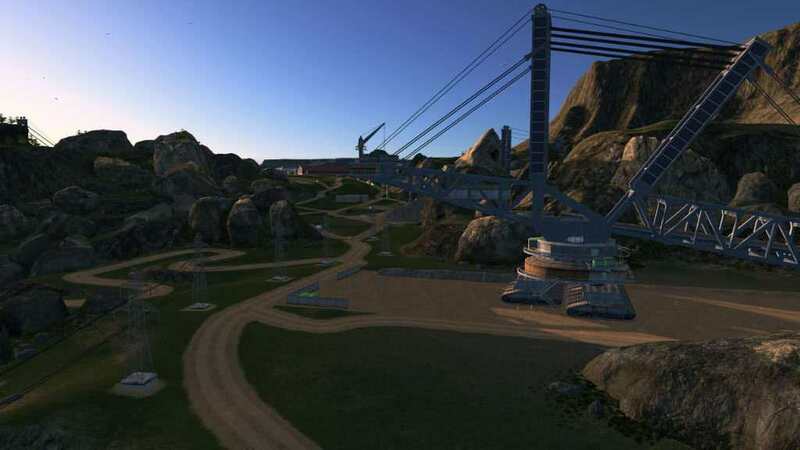 Moreover, these industrial areas will level up and become more efficient if maintained properly. Besides the production chains additions, there will be a new service for the city that will focus on handling mail and cargo airport, which eases the import and export of factory goods. Five new maps, new policies, new city services, and more will be added in this DLC expansion as well. Alongside the upcoming DLC, Cities: Skylines will get a new radio channel and free update, which usually comes when they release a new DLC. The radio channel is Synthetic Dawn Radio, which features 16 new songs across four genres: 80s Electro, Vocoding Electro, Breakbeats, and Futuristic Synths. On the other hand, the free update introduces the players to toll booths, which slows traffic’s roll while generating more income for the city. Players can also now mark buildings that they want to preserve, and create name lists for citizens, districts, and spawned buildings.